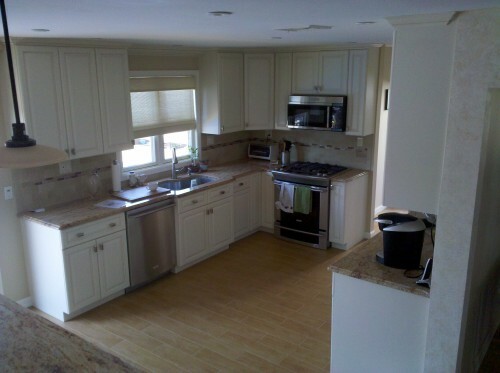 Full service kitchen and bath remodeler. 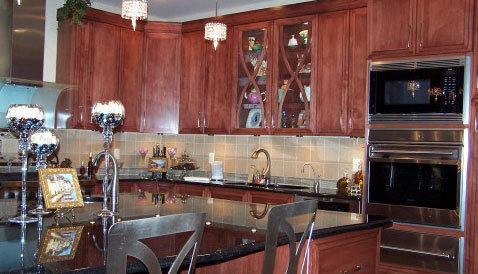 All cabinetry custom manufactured and finished at our factory in Island Park, NY. One stop shopping for all your kitchen, bathroom and home improvement needs. We listen to your exciting new ideas, thoughts and needs. What do you dream of in your new kitchen? What are the necessities? There are endless ways to design the kitchen of your dreams. Contact us today for details at (516) 764-3311. 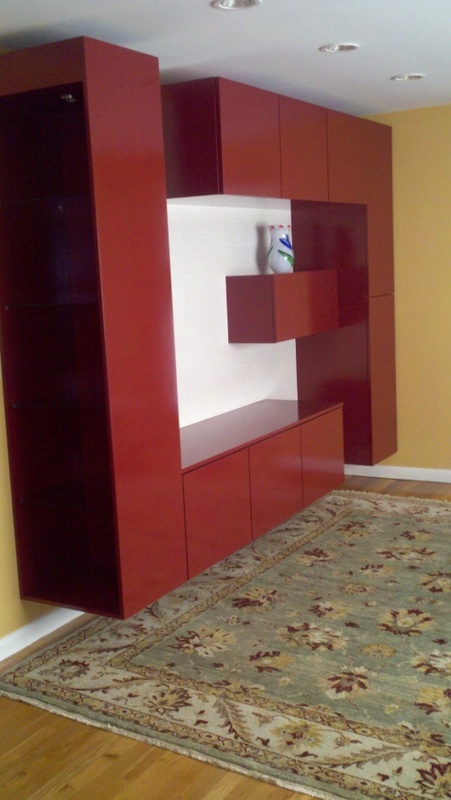 We will provide you an amazing transformation and a gorgeous result. Results you expect. The best ideas & solutions for you! We know that you will feel that we share your dream and the excitement of the project. 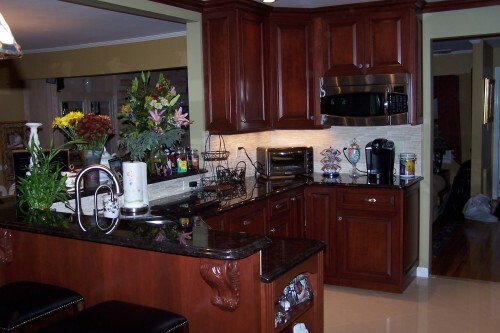 Custom Kitchenz by Ron, Inc. is the answer. 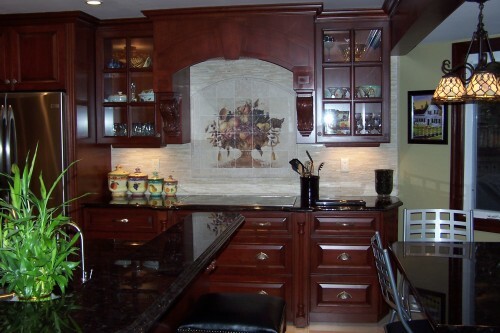 We install built-in cabinetry, countertops, appliances and flooring for your new or remodeled kitchen. and take care of all your plumbing and electrical needs. 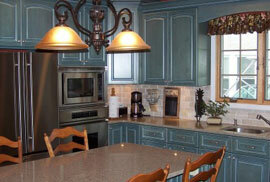 Our firm provides new perspectives to kitchen and bath remodeling. Contact us today for more details.